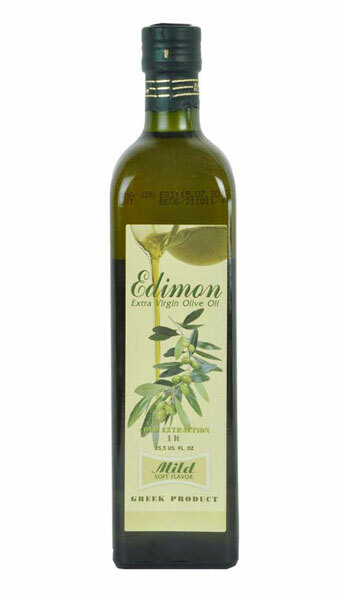 Extra virgin organic olive oil "EDIMON" from Mycenae. 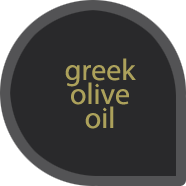 Cold pressed olive oil,produced by "Manaki" variety. An extraordinary natural product from the Peloponnese. It is packaged in a glass bottle of 1000 ml.